E-commerce or not, having your website ready to face expected (and unexpected) traffic is essential. 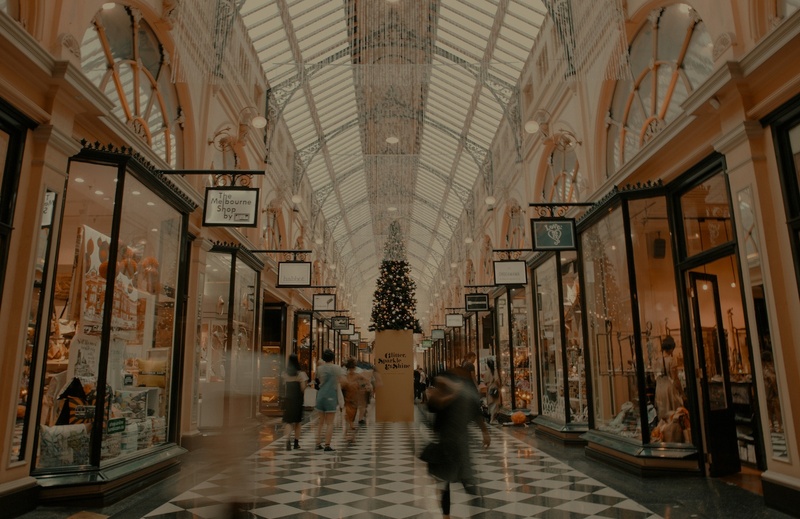 Whether it's Black Friday or seasonal sales, success in the digital economy hinges on many ingredients, but there are two you can’t afford to neglect: performance and scale. Watch this webinar to find out how you can get your web performance up to speed!